EMPOWER COLORADO ACCEPTANCE EMPATHY FRIENDSHIP HOPE Helping Families Help Their Kids Education Movement: Parents Offering Wisdom, Encouragement and Resources. 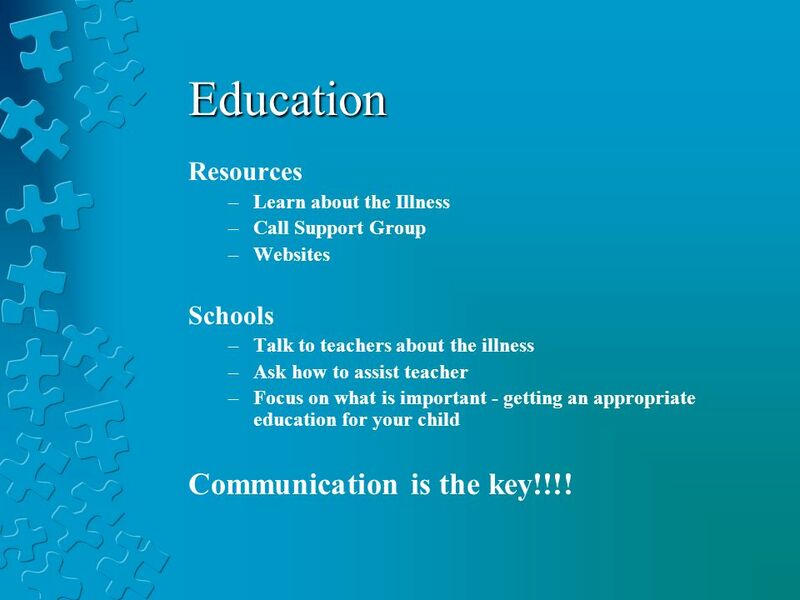 4 Education Resources –Learn about the Illness –Call Support Group –Websites Schools –Talk to teachers about the illness –Ask how to assist teacher –Focus on what is important - getting an appropriate education for your child Communication is the key!!!! 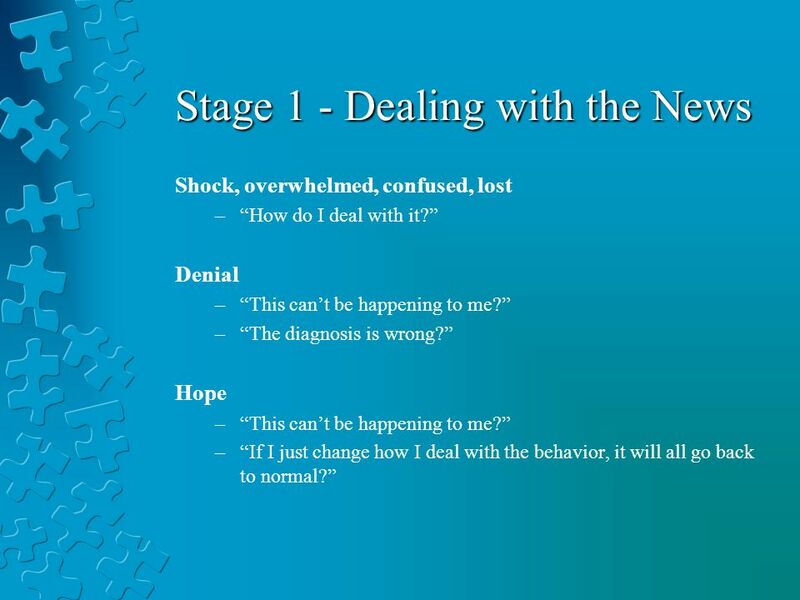 6 Stage 1 - Dealing with the News Shock, overwhelmed, confused, lost –How do I deal with it? Denial –This cant be happening to me? –The diagnosis is wrong? Hope –This cant be happening to me? –If I just change how I deal with the behavior, it will all go back to normal? 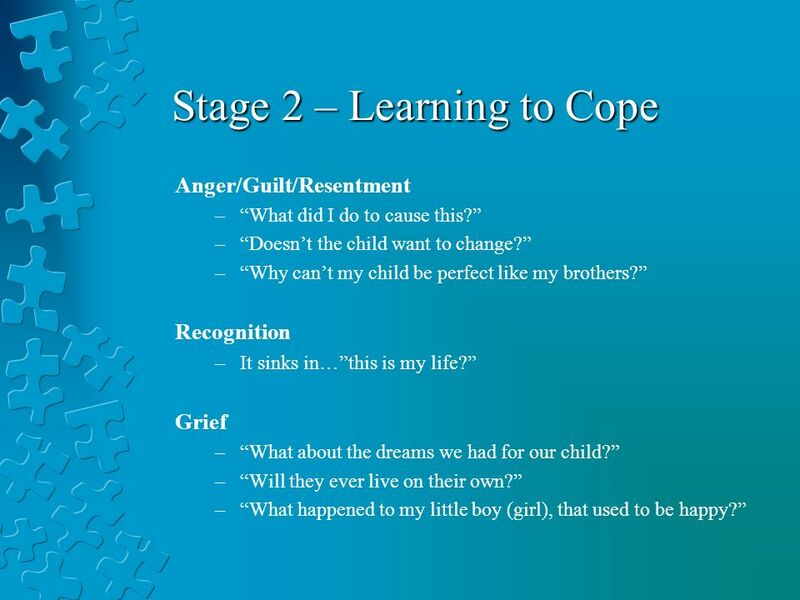 7 Stage 2 – Learning to Cope Anger/Guilt/Resentment –What did I do to cause this? –Doesnt the child want to change? –Why cant my child be perfect like my brothers? Recognition –It sinks in…this is my life? Grief –What about the dreams we had for our child? –Will they ever live on their own? –What happened to my little boy (girl), that used to be happy? 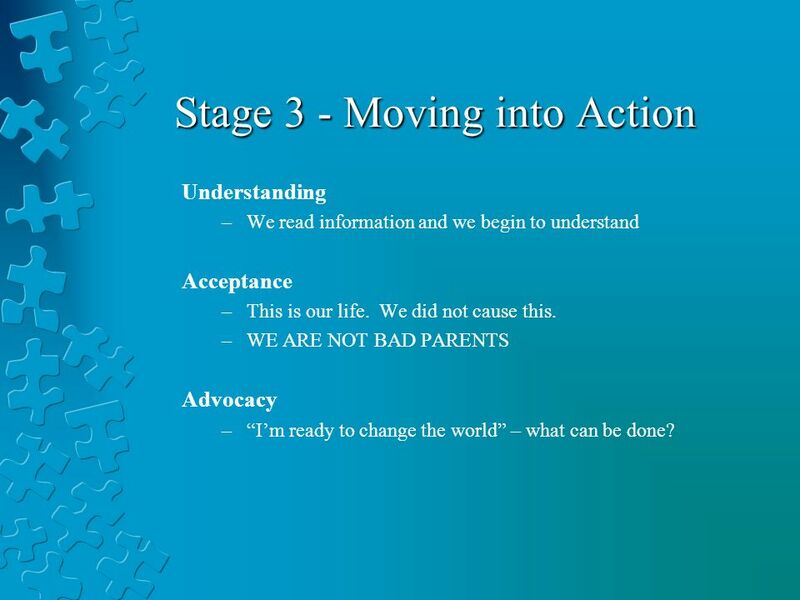 8 Stage 3 - Moving into Action Understanding –We read information and we begin to understand Acceptance –This is our life. We did not cause this. 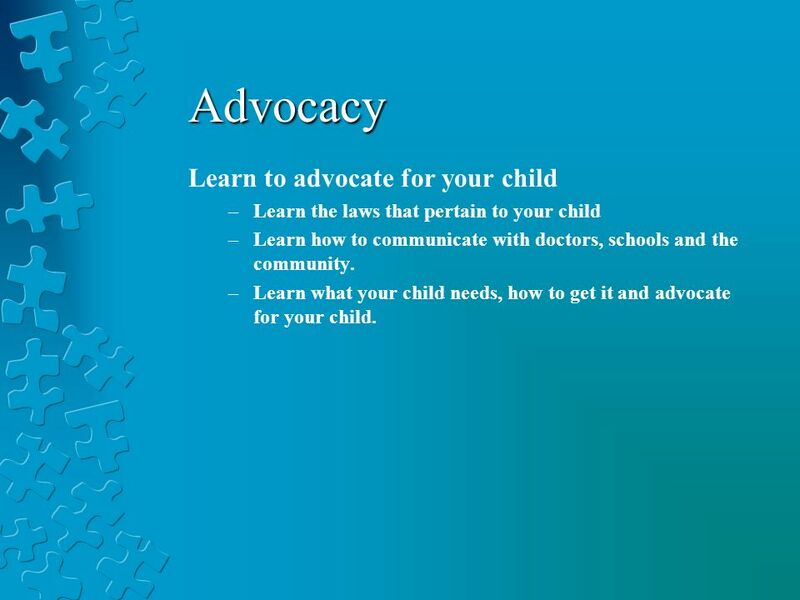 –WE ARE NOT BAD PARENTS Advocacy –Im ready to change the world – what can be done? 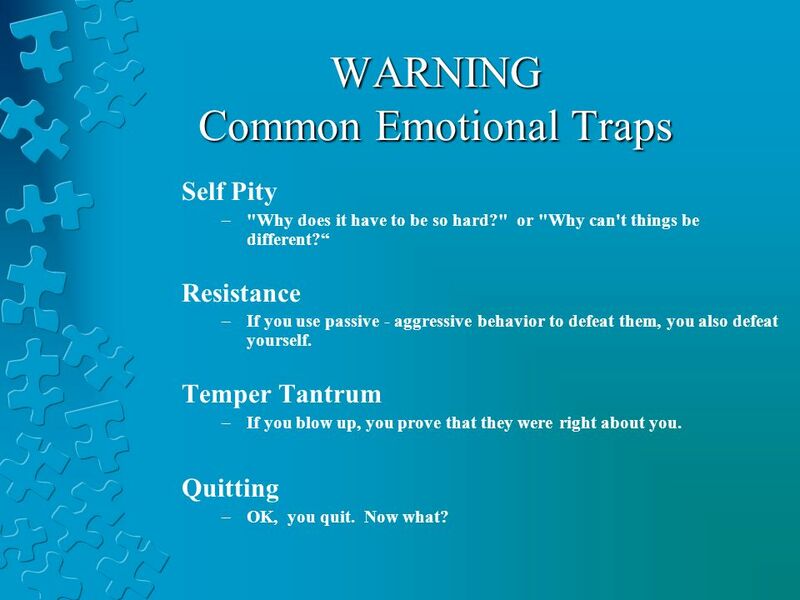 10 WARNING Common Emotional Traps Self Pity –"Why does it have to be so hard?" 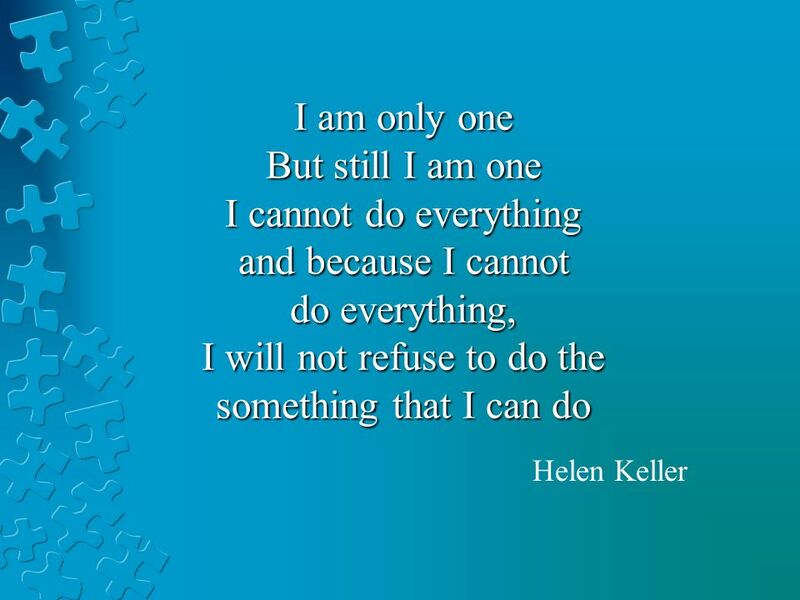 or "Why can't things be different? Resistance –If you use passive - aggressive behavior to defeat them, you also defeat yourself. Temper Tantrum –If you blow up, you prove that they were right about you. Quitting –OK, you quit. Now what? 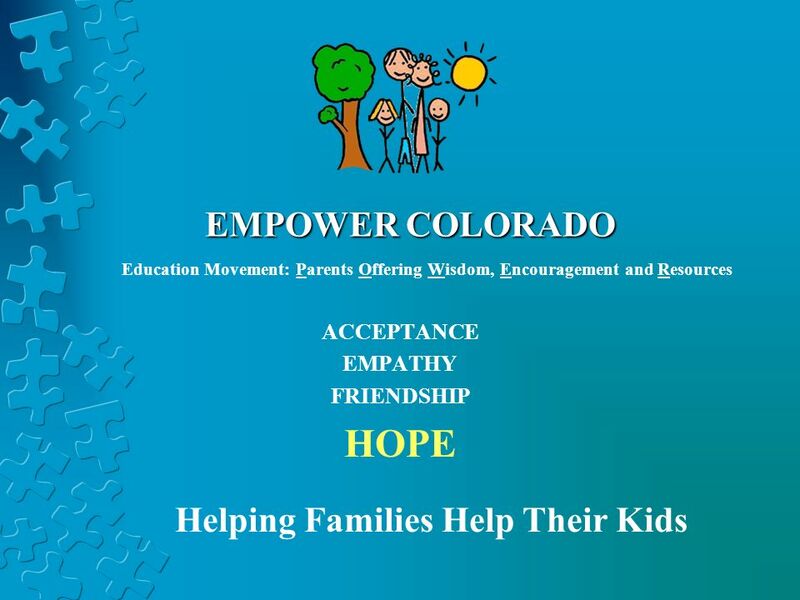 Download ppt "EMPOWER COLORADO ACCEPTANCE EMPATHY FRIENDSHIP HOPE Helping Families Help Their Kids Education Movement: Parents Offering Wisdom, Encouragement and Resources." 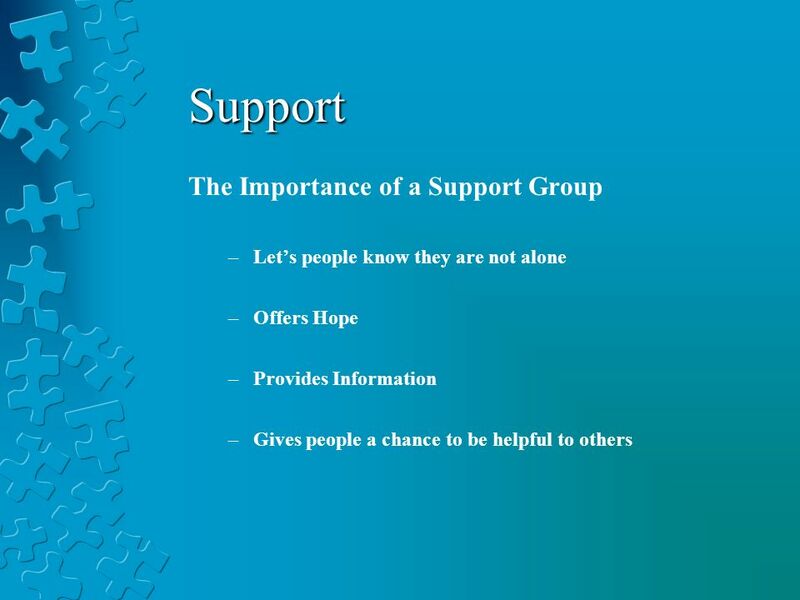 Lesson 12 Identify several healthy ways to cope with loss or grief. 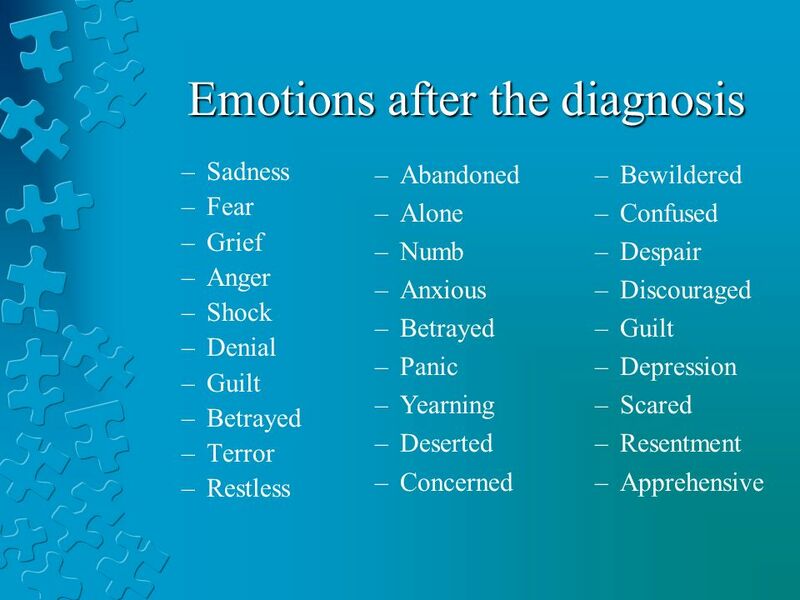 Why do you think feelings of loss and grief intensify during holidays? Look at page. We’re Not in Kansas Anymore, Toto! Effectively Dealing with Change in Turbulent Times Dennis Guseman Cal State San Marcos May 31, 2011. Feeling Better by Examining and Changing Your Thoughts With Mindfulness Awareness & Kindness.